… the one with the red screw. ️ Last week our Japanese dealer Musical Instruments Shop DAC from Tokyo visited us in Kapellendorf for an interesting afternoon. 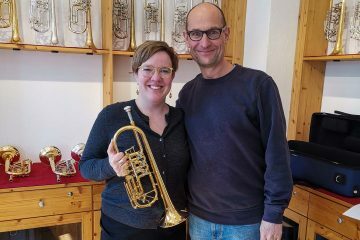 Everyone was thrilled to see our new trumpet models and leadpipes. 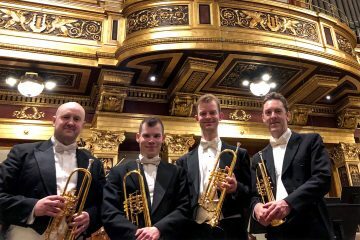 ️ Niall Keatley, Robin Totterdell, Nikolaj Viltoft and David Elton of the London Symphony Orchestra on stage of the Musikverein Wien with their “Passion” Bb and C trumpets. 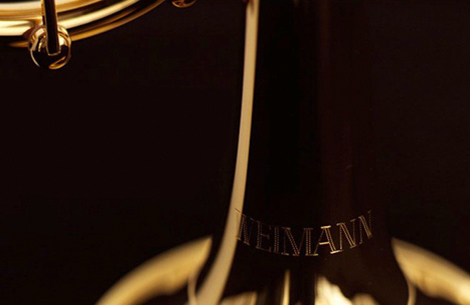 Our trumpets represent passion and precision craftsmanship. 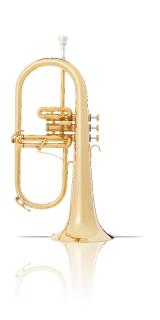 In addition to the excellent quality and a high level of workmanship, our trumpets will convince you by their outstanding sound and playing qualities. 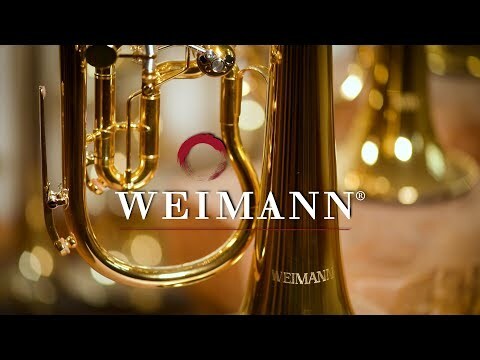 The sound of our trumpets is very lively and orchestral. 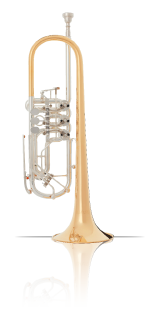 The sound of our trumpets remains balanced and stable in all nuances, and the instruments offer the player a superb playing experience. 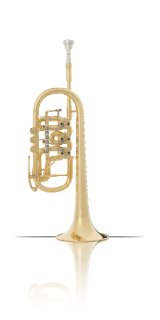 The trumpets´intonation is well-balanced, faultless, and dependable in all playing situations. 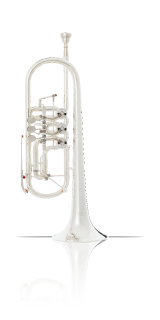 Also, the response is excellent in all registers, and it is characterized by a very free, open and direct feel. 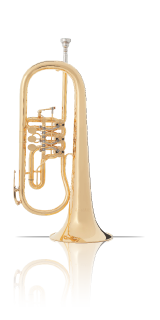 So the trumpets are convincing all along the line. 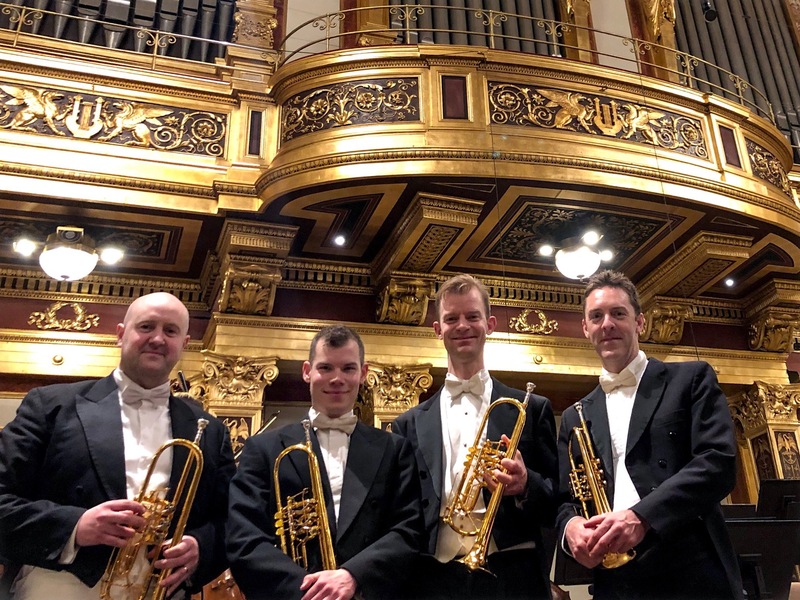 They are a symbiosis of traditional instrument making, modern manufacturing methods, and the knowledge of the special demands on the instruments for their use by professional orchestras and soloists. 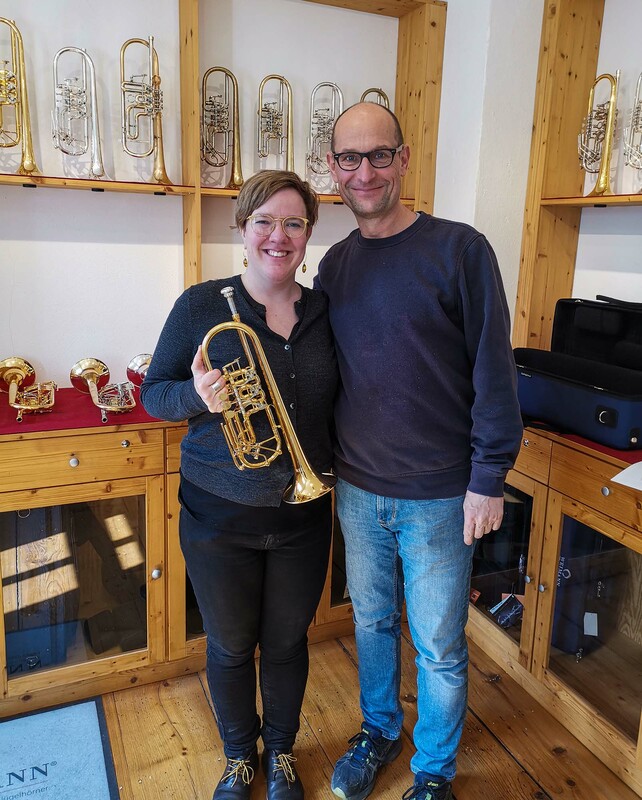 That is why our trumpets are played and highly appreciated by renowned orchestral players both in Germany and abroad. 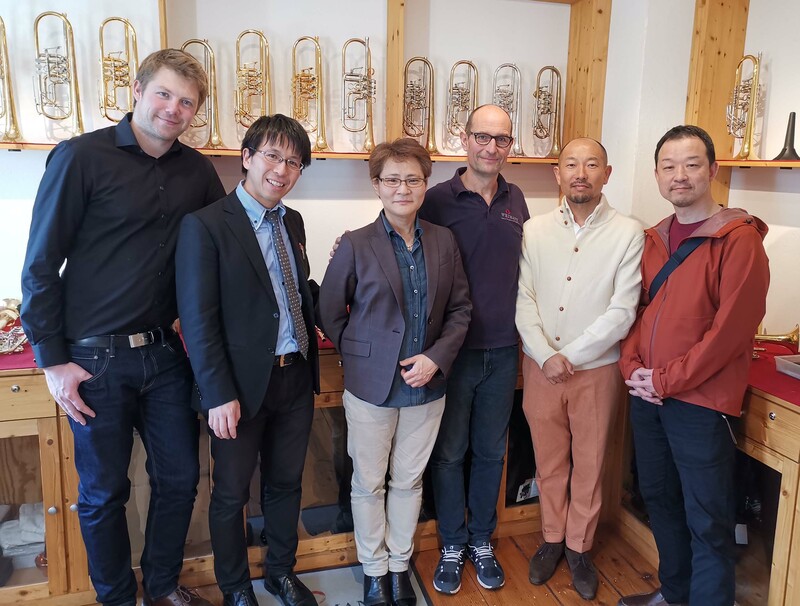 It has always been our aim to provide each musician with an instrument that allows them to realize their individual ideals of sound, which can be achieved by the various possible combinations. 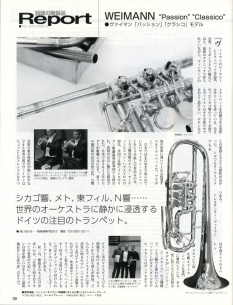 The Music Journal “Pipers” from Japan published the test report for WEIMANN® trumpets “Classico” and “Passion”.